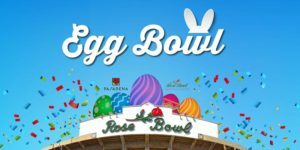 The San Gabriel Lunar New Year Festival celebrates one of the most popular Asian holidays on Saturday February 16. This year the festival will honor the year of the pig, combining tradition with modern celebration. 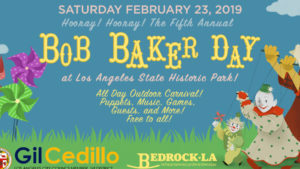 Bob Baker Day happening at Los Angeles Historic Park on February 23 is a carnival like day that pays homage to the famed puppeteer. The carnival is free and includes live entertainment, puppet-making workshops, round-the-clock puppet shows, a pop-up puppet museum and lots more. 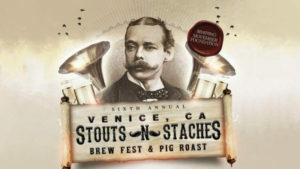 The 6th Annual Stouts n Staches Brew Fest & Pig Roast is a block-party style event happening on Sunday March 3 at Clutch Venice. The party will feature BBQ, pig roasting, craft beer, whiskey tastings, beard and stache trims, cigar rolling, live entertainment and more in the mission to raise awareness for the Movember Foundation. 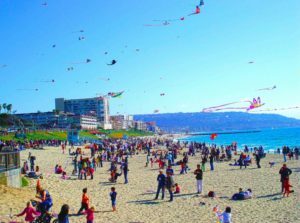 The 45th Annual Redondo Beach Kite Festival returns to the Redondo Pier on March 10 for one of the longest-running kite festivals in the United States. Presented by Miller Children’s & Women’s Hospital, Redondo Pier Association and Sunshine Kite Company, this free festival is open to both kids and adults alike. The Cherry Blossom Festival takes over Huntington Central Park March 15-17 for a festival celebration centered around these seasonal blossoms. 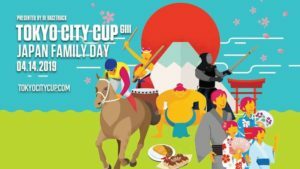 Festival highlights include a Sakura night market, live entertainment, arts and craft and more. 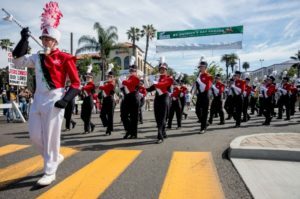 The 25th annual Hermosa Beach St. Patrick’s Day Parade returns on March 16 for an Irish themed celebration by the beach. 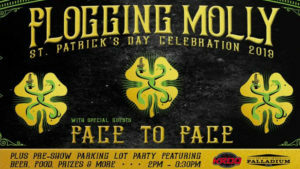 KROQ Presents: Flogging Molly St. Patrick’s Day Block Party happening at the Hollywood Palladium on Sunday March 17 includes all kinds of fun Patty's Day activities and it's free to attend with a RSVP. 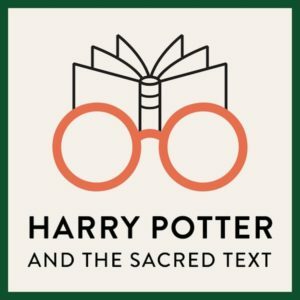 Harry Potter and the Sacred Text Podcast Live comes to the Bootleg Theater Thursday March 21 for an evening Harry Potter fans won't want to miss. During this enchanted evening, Harvard Divinity graduates Vanessa Zoltan and Casper ter Kuile will review and discuss a chapter of Harry Potter, share some their own stories, and offer a medieval religious reading practice with this modern day classic. The show will also feature live music, spiritual engagement, and other dynamic story-telling. The night kicks off at 7 p.m. Tickets are available online for $30. This event is open to all ages. 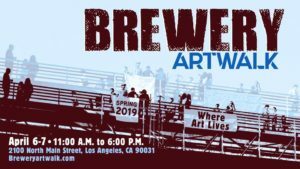 The Brewery Artwalk and Open Studios returns to Brewery Artist Lofts April 6-7 for its bi-annual open studio exhibit at the world's largest art complex. The Original Renaissance Pleasure Faire returns April 6 through May 19 at the Santa Fe Dam Recreation Area in Irwindale for another year of fantasy and fun. 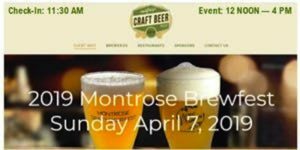 From 10 a.m. to 7 p.m. every Saturday and Sunday, from April 7 through May 20, adults and kids alike can enjoy an afternoon of games, rides, mouthwatering food and artisan crafts. 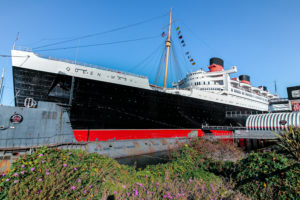 City of STEM comes to the Columbia Memorial Space Center on April 6 to launch the largest science program in Los Angeles. 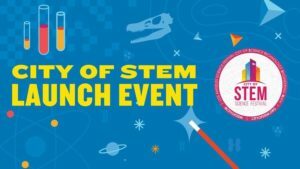 This kickoff event features free STEM activities and special guests, displays of dinosaurs and jet engines, planetarium shows, tech demos and VR experiences, mobile labs and museums, robot soccer, engineering workshops, and more.